To reassure both you and your child in the months leading up to the KS2 English SATs we’ve put together answers to 10 commonly asked questions. 1. When are the SATs tests? This year’s SATs start on Monday 13th May. On the very first day, your child will sit two tests: English Spelling, Punctuation and Grammar Papers 1 and 2. On Tuesday 14th May, they will sit the English Reading test. 2. What should my child expect? The SATs are carried out in exam conditions. Many schools will set aside the school hall for the tests, with tables spaced out in a way that helps the children concentrate. 3. What will be tested? The tests cover what your child will have learnt in class in KS2, although – unsurprisingly – the focus is mainly on content taught in Years 5 and 6. 4. How long do the tests take? Your child will have 45 minutes to complete Spelling, Punctuation and Grammar Paper 1, which consists of a question booklet with space to write, tick or circle answers. This test focuses on grammar and punctuation. Paper 2 is a shorter spelling test that lasts around 15 minutes. For each of the 20 spellings in the test, the word will be read aloud, then a short sentence containing the word with be read out. Finally, the word will be repeated. The sentence will be printed in your child’s answer booklet, with a space for them to write in the missing word. The Reading test lasts 1 hour. In that time, your child will be asked to read three texts and provide written answers to questions in a separate answer booklet. 5. Should I practise papers with my child? 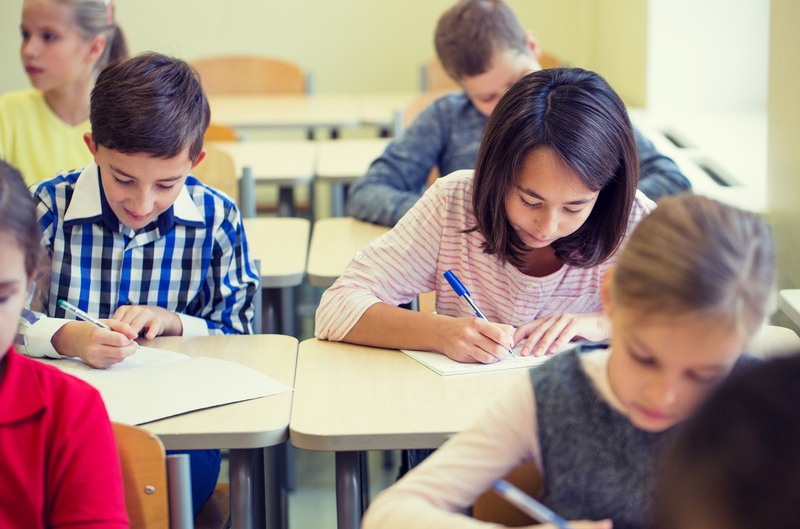 Giving children access to past test papers is an important part of preparing for the SATs because it helps familiarise them with the look and length of the papers. As the same type of questions come up in the SATs each year, it can also be handy to look at some of the different ways questions are phrased and the different ways your child might be asked to answer. 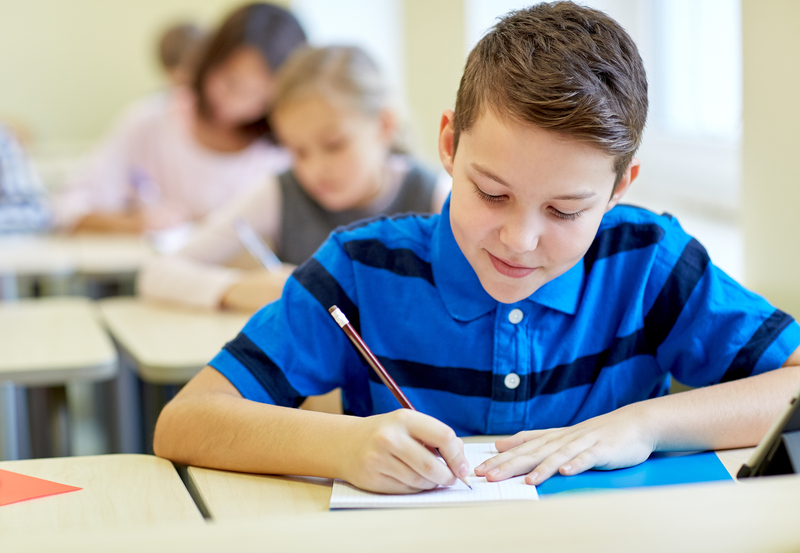 The SATs-style questions in York Notes Primary’s 3-Step Test Booster Grammar, Punctuation and Spelling and 3-Step Test Booster Reading will help increase your child’s confidence ahead of the May tests. And as both books contain 10, 20 and 30 minute practice tests, they also support your child in building the stamina they need to take a full SATs paper in their stride. 6. How can I support my child at home? The English curriculum that your child is taught in school is likely to be very different to the one you remember from your school days. As a result, many parents feel they need some pointers to support their child at home. Perhaps you want to brush up on your own grammar skills? Or get tips on supporting your child’s reading comprehension? Whatever help you need, you’ll find the explanations and handy hints you need to guide your child in their SATs preparation in the York Notes Primary KS2 English SATs Complete Revision & Test Practice study guide. There are SATs-style questions at the end of each section, with a full-length test paper at the end. 7. What if my child needs the toilet during the test? Children are discouraged from going to the toilet during the tests. If you have specific concerns about this, speak to your child’s teacher well before May. 8. Does my child need any special equipment for the tests? No. All they need to sit the English SATs is a dark blue or black pen, or a writing pencil. They may take a highlighter into the test with them if they have been taught to use one to take note of keywords in a question, for example. English-only spell checkers are allowed in the Reading test. 9. How will my child’s grade be reported? You will be told whether or not your child has met the expected national standard in Reading and in Spelling, Punctuation and Grammar. Some schools also inform parents of the (scaled) score their child achieved out of 120. 10. When will I know the results? Schools can find out each pupil’s SATs results on Tuesday 9th July, so expect to be told after this date. Many schools send a sheet home with each child’s end-of-year report but arrangements can differ from school to school so it’s best to check with your child’s school. Emilie Martin is a Primary Education Consultant at York Notes, and an experienced primary teacher and English subject leader.